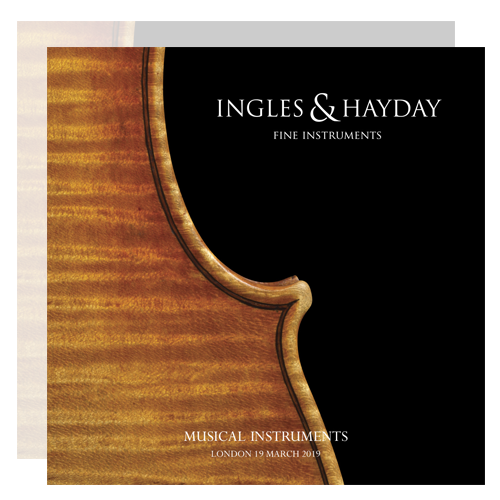 Ingles & Hayday produce a printed catalogue for every auction enabling prospective bidders to preview the instruments being sold. These auction catalogues can be purchased individually or by subscription. Once printed, catalogues will be dispatched within 2-3 days of ordering. Refunds cannot be processed once payment has been made for individual catalogue purchases. 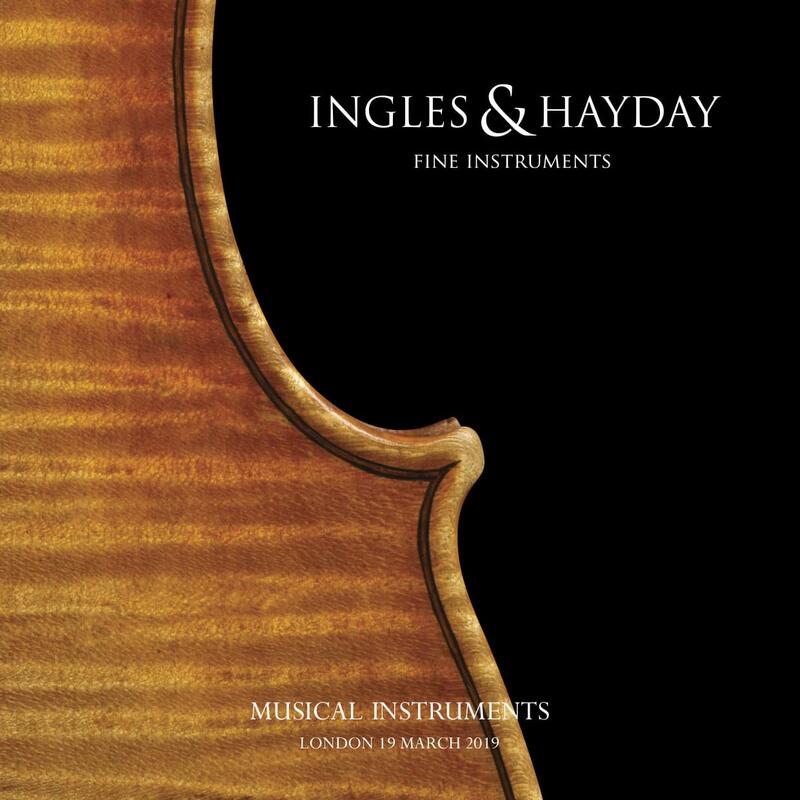 An annual subscription includes two auction catalogues at £45 per annum.